It has happened quite a few times that in the Pakistan cricketing fraternity, Babar Azam has been compared with India skipper Virat Kohli. No matter what the conditions are or what the format is, the Indian skipper has been scoring runs with immense consistency in the last 4-5 years or so. Last month, Kohli bagged the top three honors at the International Cricket Council (ICC) Awards and became the first cricketer to do so. 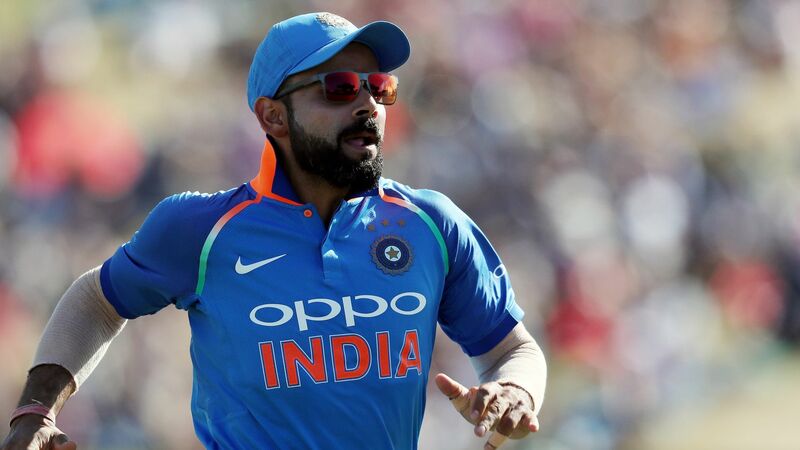 Kohli was named Cricketer of the Year and won the Sir Garfield Sobers trophy for the second time in succession. He was named the best Test player of the year and also ODI player of the year after his extraordinary batting form in 2018. Kohli finished 2018 as the highest scorer in Test cricket with 1322 runs in 13 matches at an average of 55.08 with five centuries and as many half-centuries while also finishing on top of the ODI runs tally with 1202 runs in 14 ODIs at 133.55 with six centuries. On the other hand, Babar has been showing promise too and looks set to create his own legacy. 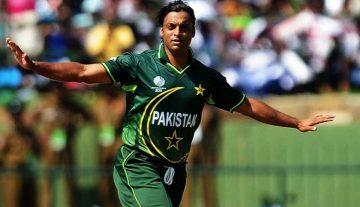 He made three consecutive ODI centuries against Windies just months after making his ODI debut, has become Pakistan’s batting mainstay. Last year, he became the fastest in terms of innings to 1000 T20I runs and in the process beat Virat Kohli. While his compatriots cannot get tired of comparing him with Kohli, Babar himself turned them down. In an interactive session ahead of the upcoming Pakistan Super League (PSL), Babar showered praises on Kohli while saying that he still has a long way to go.